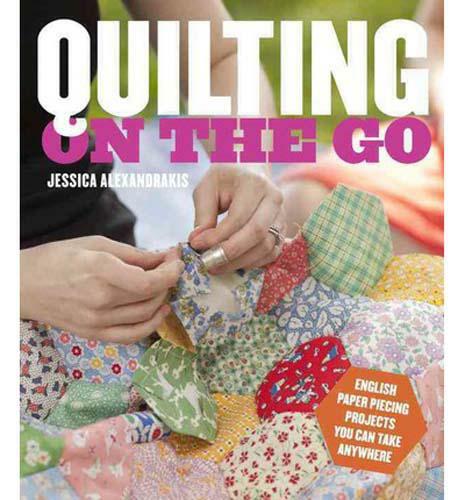 Imagine bing able to quilt on vacation or virtually anywhere you find yourself. This book shares everything about this addictive, beginner friendly technique. From the sewing kit essentials, color theory and stash organization, to creative patterns to combine hexagons and other shapes.